THAT'S TRUE!!. 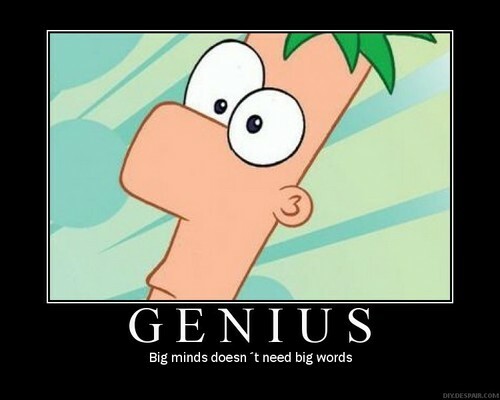 Yes,yes he is.... HD Wallpaper and background images in the 飞哥与小佛 club tagged: phineas and ferb. This 飞哥与小佛 photo might contain 动漫, 漫画书, 漫画, 卡通, and 漫画卡通.